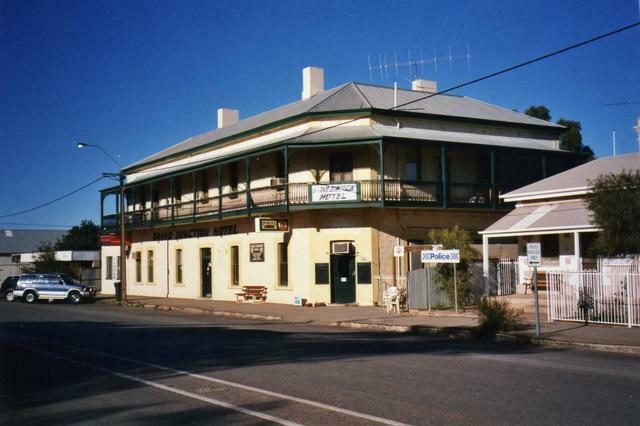 Often referred to as the gateway to the Flinders Ranges, a natural wonder of the world, the historic township of Quorn is magnetic to tourists both within Australia and internationally. The town is home to the famous Pitchi Ritchi Railway. The Freehold & Business is available for purchase with an asking price of $580,000. All genuine offers will be presented to the vendor.